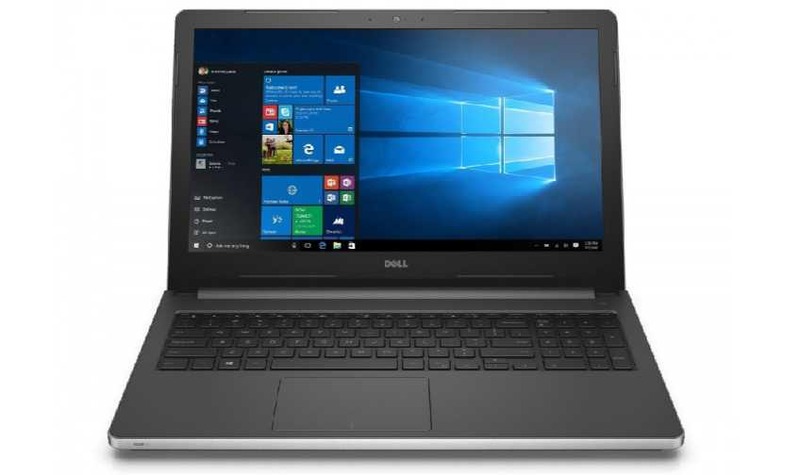 Microsoft Store is now offering big discount on Dell Inspiron 15 i5559-4682SLV Signature Edition Laptop. You can now get the laptop for just $379 (was $749.00) in the US only. Dell Inspiron 15 features 6th Gen Intel Core i5 processor, 8GB of memory, and 1TB hard drive. The laptop also includes 15.6-inch Full HD display with an Intel RealSense 3D camera for Windows Hello authentication. Intel Core i5-6200U 2.30 GHz with Turbo Boost Technology up to 2.80 GHz. RAM 8GB DDR3L 1600 MHz. 15.6 in Full HD LED touchscreen (1920 x 1080).